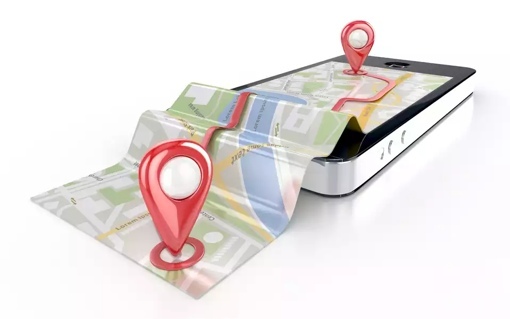 There are a number of valid reasons why an employer might want to track an employee’s location via GPS during work hours. But what about when you’re off the clock? A Bakersfield, California woman is suing her former employer over the issue, saying that she was fired for refusing to submit to 24-hour GPS tracking by her boss. According to a lawsuit filed in Kern County Superior Court in California, sales executive Myrna Arias was required to install a job-management app called Xora on her company-issued iPhone during her employment at money transfer service Intermex. Arias says she had no issue with being tracked on the job, but she soon learned that the tracking went well beyond standard working hours. Arias complained about the problem to her boss, but she was told that she needed to endure the tracking. When she took matters into her own hands and disabled the app on the phone, she was fired. If the Xora tracking app were installed on Arias’s own iPhone, the case would likely be a slam-dunk in her favor. But it’s important to remember here that her employer, who likely has certain rights to track company property, provided the phone. Arias was required to have the phone on her 24/7 to answer phone calls from clients, making it impossible to travel anywhere without her employer knowing, even on holidays and weekends. Arias’s lawsuit claims that Intermex and certain company employees are guilty of invasion of privacy, retaliation, unfair business practices and other transgressions. She is seeking over $500,000 in damages.